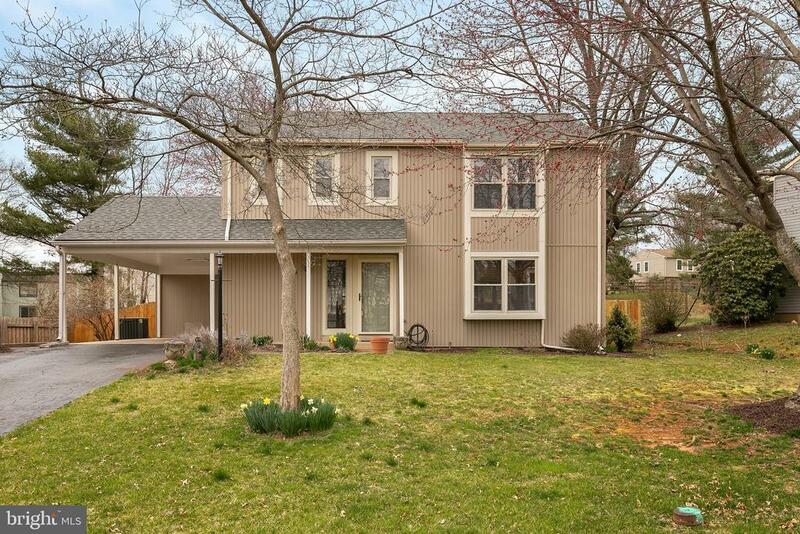 Extremely well maintained 4 Bedroom 2.5 bath home. So much has been updated and is move in ready. Recent updates include roof in 2017, HVAC, H20 heater and water softener just a few years old, updated bathrooms, new flooring, updated kitchen with granite countertops and stainless steel appliances. Other features include carport, gas fireplace, full basement for storage or to finish off as you like. Great outdoor living area with a large screened in deck and an open deck area plus a newly fenced yard and attached storage shed.